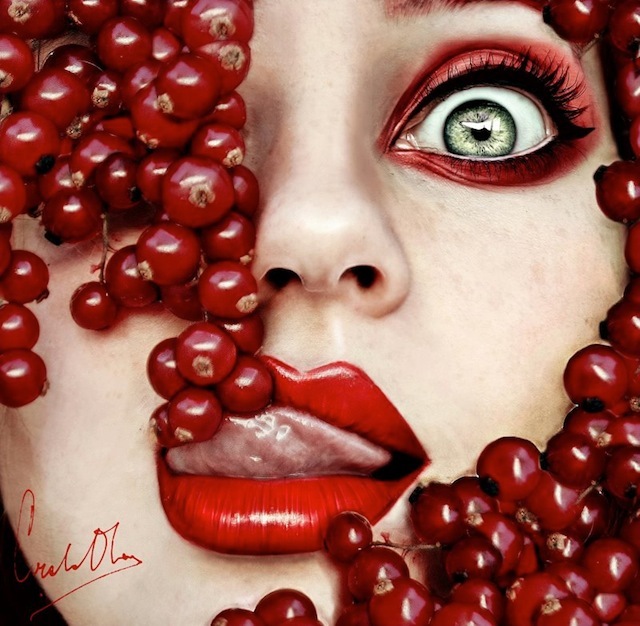 Cristina Otero is a Spanish born art lover whose birthday is on November of 1995, which makes her about 16 years old. 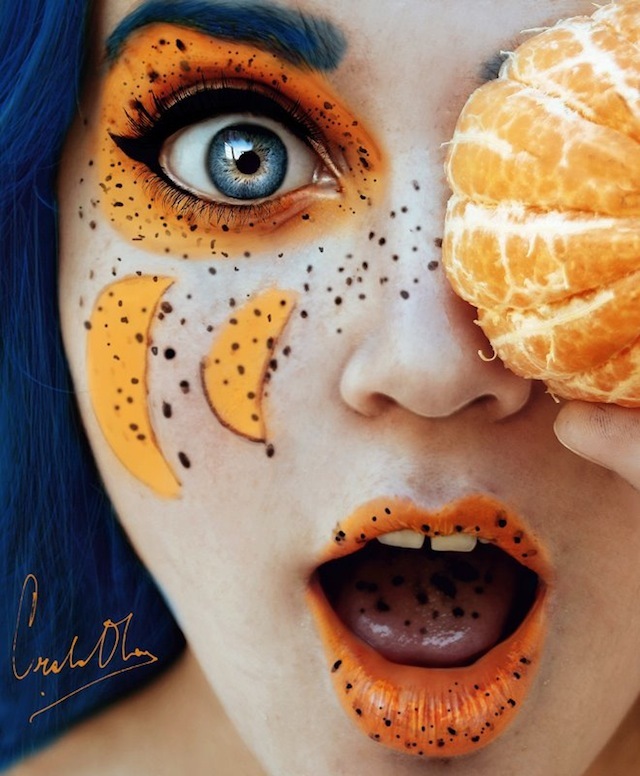 In those 16 years she’s managed to create powerful imagery, in her gallery entitle Tutti Frutti. There are a range of different types of shots but we enjoyed the way she incorporated all the wonderful colors. Make sure to check out her full gallery on her Facebook page. 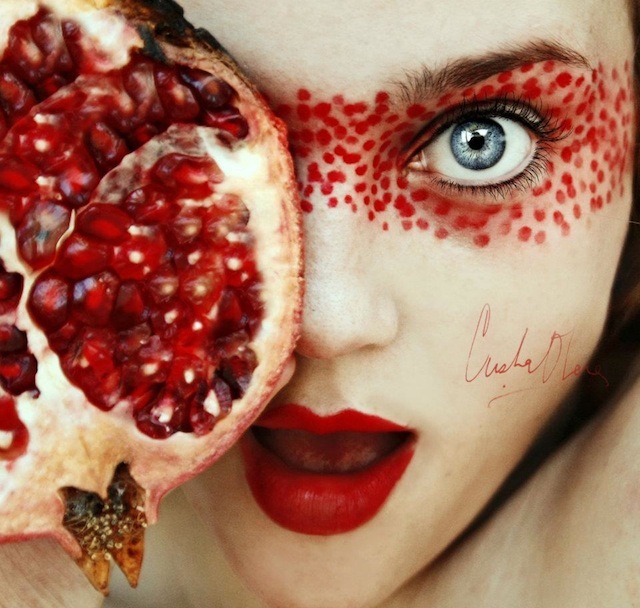 Posted on June 27, 2012 by chaQula	in Art | Tagged art, fruits.